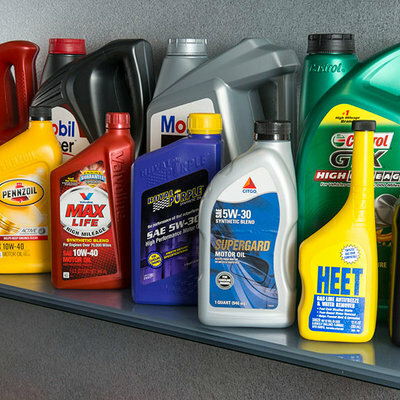 "Shelf presence" has driven the design of bottles for decades. That's because consumer product bottles were traditionally sold on store shelves, as discussed in the previous entry on this topic. But now that online shopping is growing exponentially, bottle designs are changing to meet the very different needs of e-commerce. 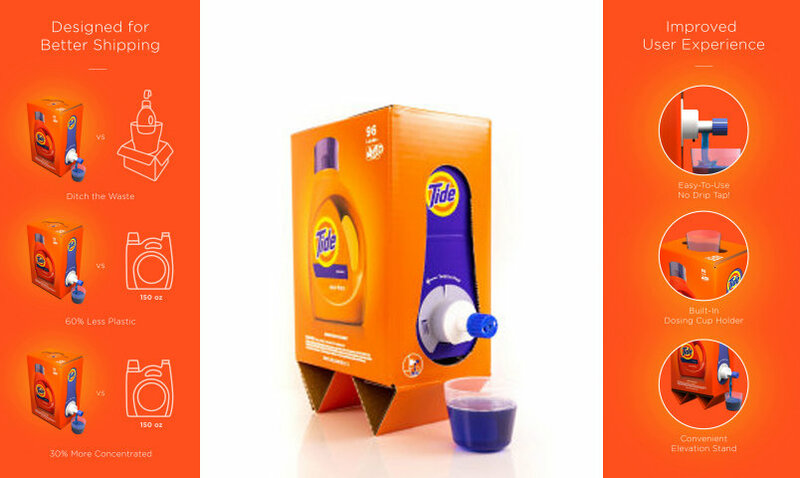 Once shelf presence is removed from the equation, designers can now focus more on efficiency, as seen with Proctor & Gamble's new Tide Eco-Box for e-commerce. 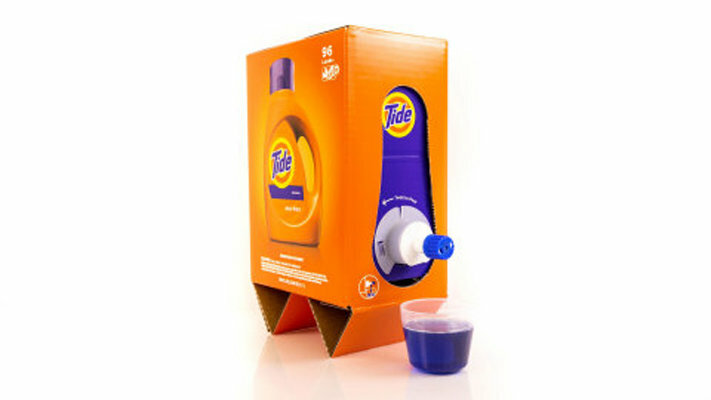 Since consumers aren't picking these off of a store shelf but have ordered them online, all the packaging needs to do is store the maximum amount of liquid using the smallest amount of packaging materials that will get the contents there safely, and be functional in the end user's laundry routine. "Products sold online typically need to be packaged with a second or third layer of packaging like cardboard boxing and bubble wrap that's then discarded by the consumer. 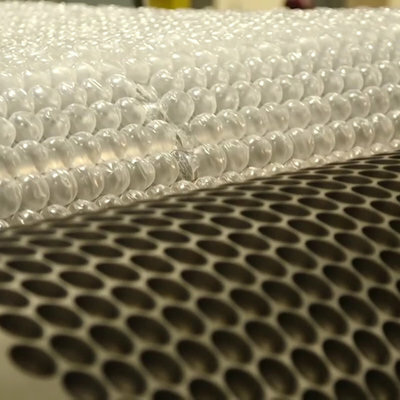 To address this, P&G designed the Tide Eco-Box to ship as efficiently as possible on its journey from a manufacturing site to a retailer's warehouse to a consumer's front door." "The Tide Eco-Box arrives on a shopper's doorstep in a sealed, shipping-safe cardboard box. Inside the box is a sealed bag of ultra-compacted Tide liquid laundry detergent. To use, a perforated cardboard flap is peeled off to reveal a dosing cup and a new "no-drip" twist tap. 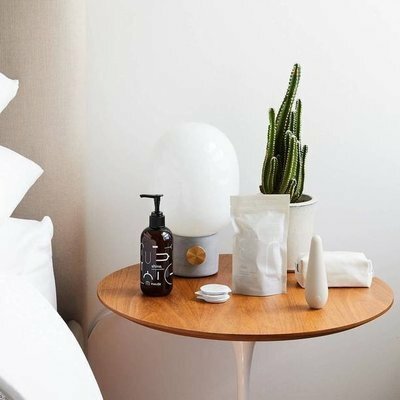 To make dosing simpler on flat surfaces, the box includes a pull-out stand to raise the height of the box so the cup fits easily beneath the tap." I guess it's good that I got in the work experience I did with structural package design prior to this development. If all of my former employer's products were sold this way, I estimate that me and at least two other guys in the department would not have had jobs. Designing a cardboard box, and using what's probably an off-the-shelf Doi pack inside, would not have required the manpower of what was already a small team of designers. I want a washer that has a one-gallon tank for liquid detergent that I fill up once a quarter and never have to deal with those stupid little cups again. Imagine if your car worked like that: before each engine start you have to figure out how much gas you needed, measure it into a plastic cup, and pour it into a pull-out receiving tray on the right rear fender. Why do we put up with this? You don't have Bag-In-Box in the USA? A potential issue is that in many cases there's a chance that you place the cardboard box on a water puddle, and especially those pointy feet made from the same cardboard open cell structure will get soaked and will collapse due to weight and usage. What about the issue of getting the last dregs out of the container? That spout is around an inch higher than the bottom of the container, which will result in people thinking that there's nothing left when there's still a few cups worth remaining. There's going to be a lot of detergent thrown out unnecessarily. I suppose you'd tip the container a few degrees (similar to bottle containers when there's little left) or squeeze the last bits out as you'd do with toothpaste. I was thinking about the exact same thing. Like in those coffee dispenser, you can get few more cups if you just tilt it. But I think this is a good post. Packaging should be going in this direction, in which they are designed with shipping and storage space in mind. More things should be square and flat.